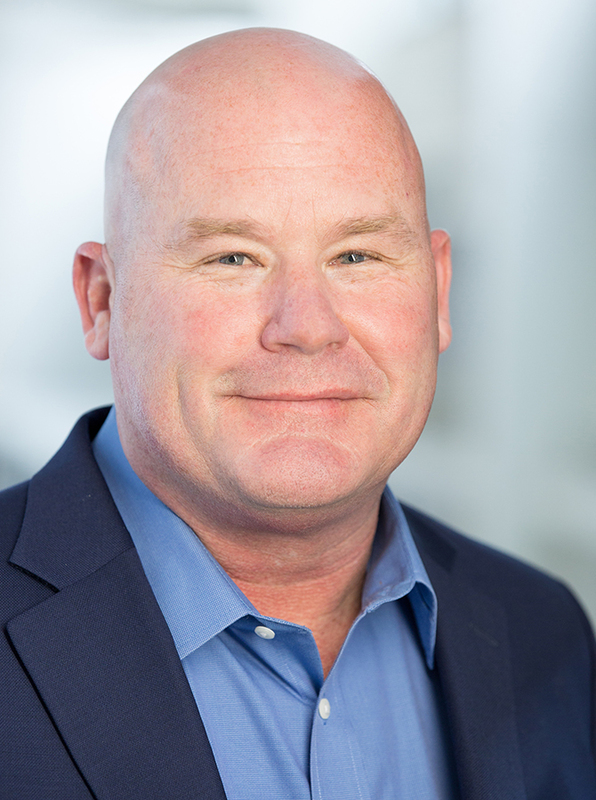 As senior vice president of operations at Cupertino Electric (CEI), Brett Boncher oversees some of the largest data center projects being built in the U.S. today, as well as CEI's business processes that maximize efficiency. With a long history of successful commercial, mission-critical and Design/Build projects at Cupertino Electric, Boncher is adept at managing the technical and budget-intensive aspects of large projects featuring technically-complex systems. Boncher joined Cupertino Electric more than 22 years ago as an estimator, and transitioned into project management where he rose to become Director of Project Management in the mid-2000s. While serving as a member of CEI’s project management staff for 10 years, Boncher managed a variety of fast-track data center, education and casino projects where he regularly worked on occupied facilities with strict construction parameters. Some notable projects Boncher has been involved with include Silicon Valley’s largest data center project in 2011 for DuPont Fabros ($50 million of electrical), a series of Abovenet data centers totaling $40 million, and multi-million-dollar projects for clients such as Yahoo, NVIDIA, Veritas, Enron, Informatica and Sprint. Under Boncher’s leadership, CEI's Data Center Division nearly tripled within a single year, thanks to his ability to anticipate issues and manage teams that flawlessly execute in difficult conditions. Boncher's experience, strong academic credentials and ability to identify, motivate and lead a successful workforce make him a critical member of Cupertino's management team. In his role as vice president of operations, Boncher is growing the company's energy business to continue to serve utilities, Fortune 500 companies and institutions demanding world-class services. He holds a bachelor's degree from UCLA and has been trained in LEED and LEAN practices.